In an effort to be For the Gospel and For the City, CITYCHURCH has partnered strategically with organizations across the city and beyond. 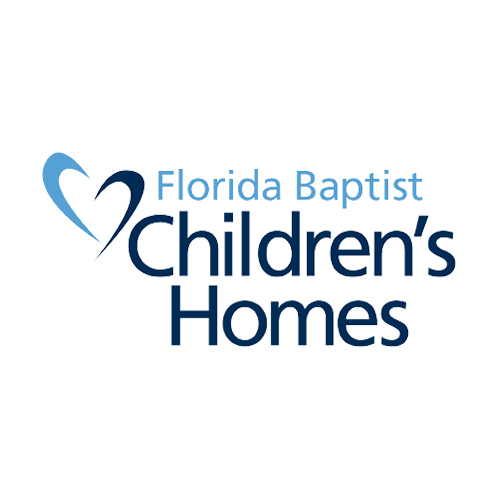 Read about each of our community partners and how they care for our community and reach children and families in Tallahassee and beyond. A Women’s Pregnancy Center protects and cares for those who are most vulnerable in the face of unplanned pregnancy. 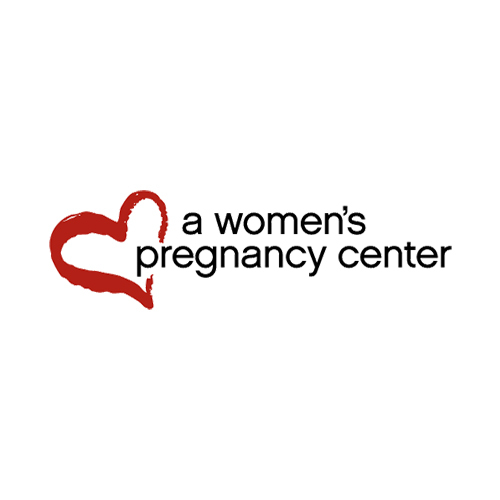 The Center proves free, confidential services including pregnancy testing, ultrasounds, and counseling to both women and men. AWPC saves lives every year by protecting the unborn and sharing the good news of the love of Christ, giving confidential care to every client. Emergency Care Help Organization (ECHO) puts faith into action by serving people in poverty and crisis in Leon County. A Christian agency, ECHO provides emergency resources like food, clothing, and hygiene items to families and children in great need. 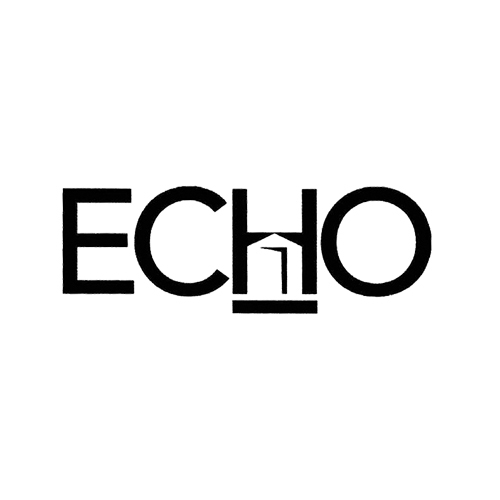 ECHOL reaches almost 5,000 people each year with basic needs and a message of hope in Christ. Ever since City Church began meeting in Godby High’s auditorium, a special partnership has formed. Each year, efforts are made to equip students and faculty with resources for a successful school year. Through initiatives such as food drives, school supply drives, tutoring and teacher support, City Church seeks to care for the Godby campus. Hang Tough Foundation was established to provide an encompassing approach to taking care of an entire family that has a child affected by a chronic or life altering illness and special needs in the Big Bend Area. Their mission is to be a physical, mental, financial reprieve designed to provide support, hope and encouragement to their clients during their journey with childhood illness. Hang Tough models City Church’s value of being for the gospel and for the city by being involved in the life of Tallahassee. Hang Tough specifically connects families by providing parent support groups, tutoring programs, and events around Tallahassee for families. We hope to continue to partner with Hang Tough to connect their volunteers and families to City Church, increase the amount of children and families we reach who are affected by special needs, and serve our community in this unique way. The International Mission Board partners with churches to empower missionary teams who are making disciples and planting churches among unreached people groups all across the world. 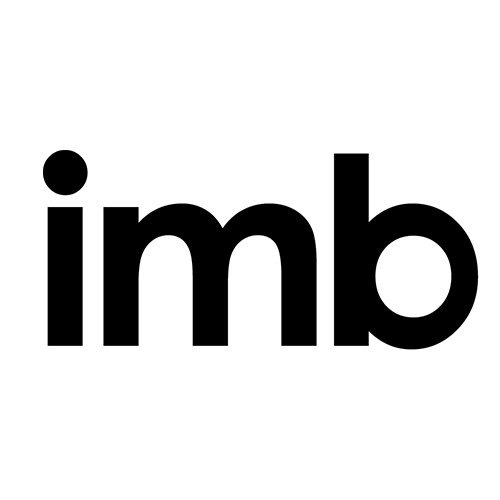 An entity of the Southern Baptist Convention, the IMB is sending people to share the gospel and lead people to follow Jesus in every place on Earth. Churches are being planted in both strategic global cities and remote, unknown places, to reach the lost and tell about the love of Christ. More than 4,800 people groups - almost 1 bullion people - still exist with no access to the Gospel. City Church partners with the IMB to send missionaries across the world, to see this number erased as people come to know Jesus. 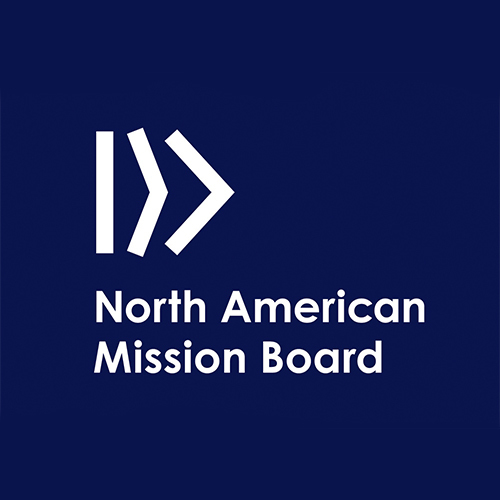 The North American Mission Board has identified strategic cities across the continent in which to plan churches and share the Gospel. City Church partners with the city of new Orleans to support new local churches through a network called Send NOLA. This network allows churches to share resources, send teams to serve, and pray and encourage those who are on the ground in NOLA sharing about Jesus. Team Tallahassee is an effort to bring together local public high schools and help teachers, coaches and parents as they impact the next generation. Every Fall, City Church kicks off the seasons with a rally for varsity football teams. Many groups and serving teams work in the concession stands at high school football games to support local booster programs and give parents a chance to watch their sons play. Under Team Tallahassee, high schools are united for a common mission to encourage students and faculty and to invest in those who will make a different in our city.